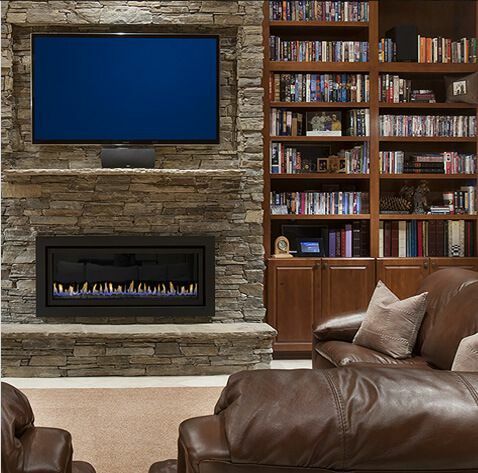 At Republic West Remodeling, we make it a top priority to keep our clients educated and well-informed. 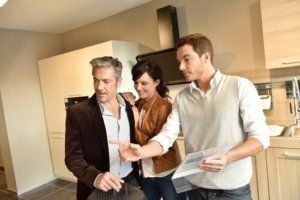 Enjoy complimentary access to the latest resources and information that detail what to expect when remodeling a home. 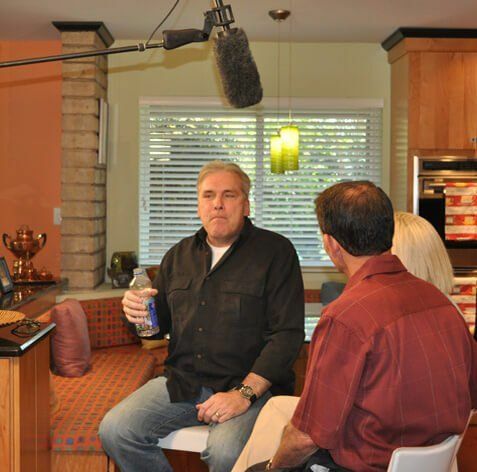 Get expert information and tips in Republic West Remodeling’s home remodeling guides. 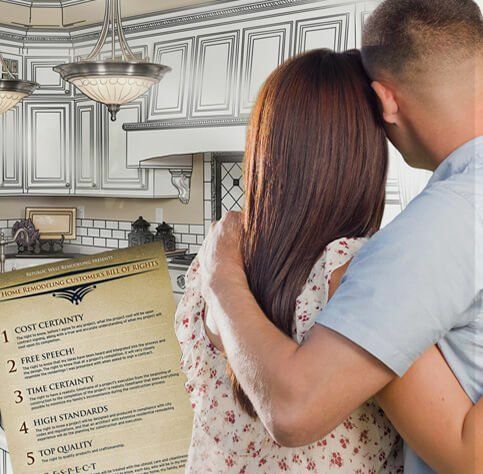 The Customer’s Bill of Rights is a guide by which you can set your expectations for any home remodeling project. The standards set forth in the Bill of Rights can be used to measure the performance and the experience you receive, whether you hire us or someone else. 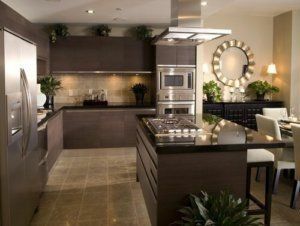 By visiting our blog, you’ll learn just about everything there is to know about Republic West Remodeling, home remodeling and areas of expertise: kitchens, baths, outdoors and more. 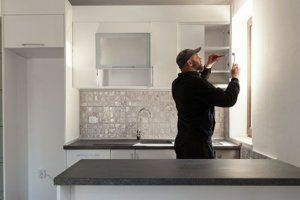 When it comes to remodeling a home, it’s best to do your homework first. Our articles will help you get to know the process from start to finish so you know what to expect. 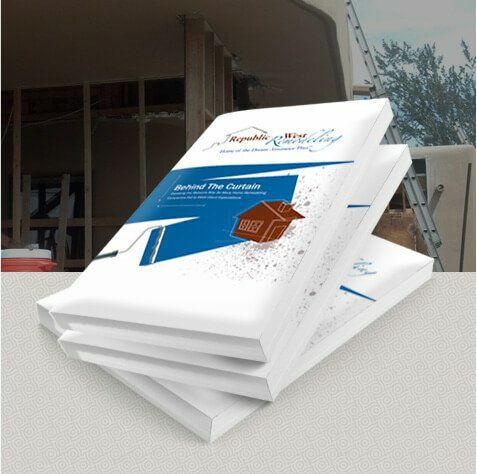 Find out what’s new at Republic West Remodeling in our press room with access to our news and press releases. Get an inside look into how we’ve transformed the houses of our beloved customers into their dream homes. View images of all the home remodeling projects we’ve completed since we started in 1995.